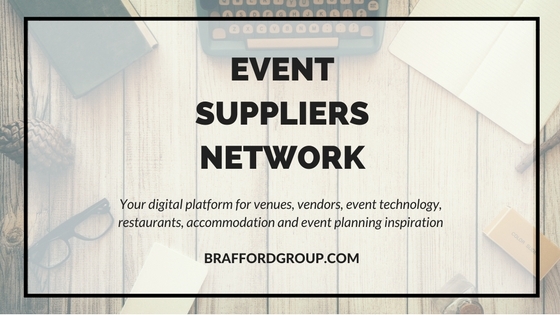 Marketing Services - Brafford Media & Technologies Group Inc.
At Brafford our North America and Caribbean based experts provide internet marketing, SEO, website design and social media marketing services to small and medium businesses. 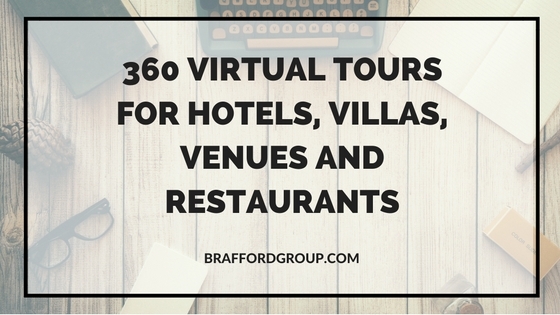 At Brafford you will work with professionals who have over 19 years of experience in virtual tour and VR development. Whether you are a company, brand or marketing agency we can guide you through all aspects for your VR project: including strategy, content and delivery.